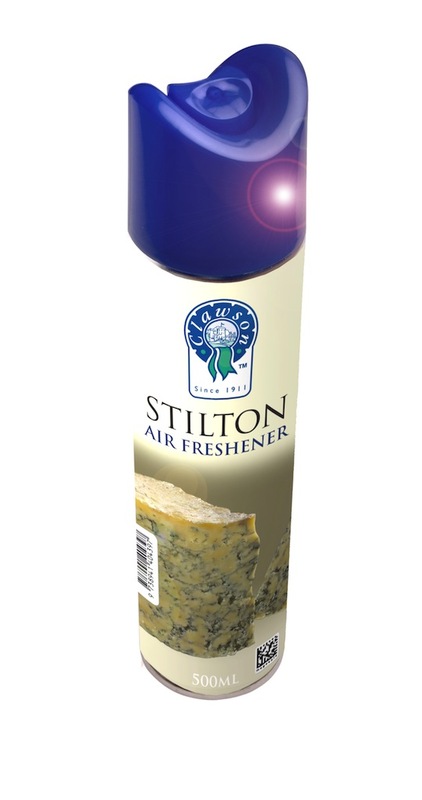 Leicestershire’s Long Clawson Dairy is set to unveil a Blue Stilton-scented room spray. The Dairy, which is this year celebrating its 100th birthday, carried out research showing that UK cheese lovers were bored of normal air freshener scents and wanted something unique to use in their homes. 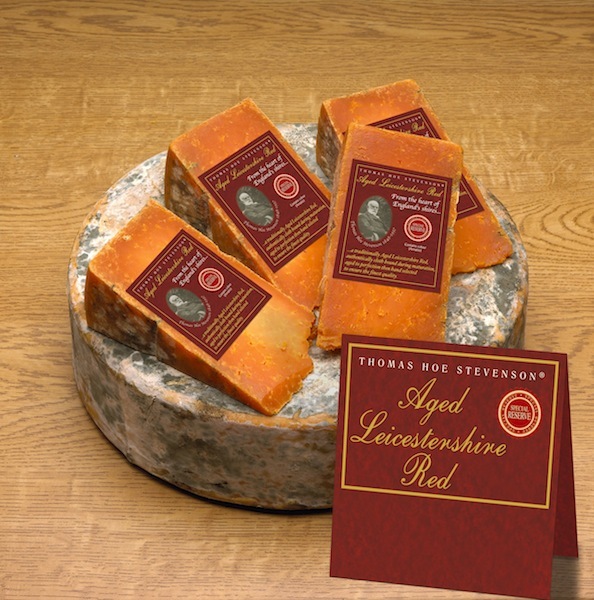 The survey revealed that Stilton was in the top five smells for 68% of Brits, alongside the aromas of baking bread and freshly cut grass. 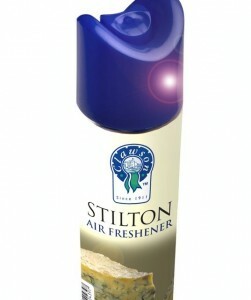 A few bursts of Clawson’s new spray will fill any living space with a delicious cheese aroma. 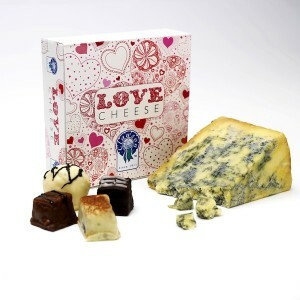 The air freshener is expected to sell out and comes hot on the heels of Blue Brew, a beer made with Blue Stilton whey from Leicestershire’s Belvoir Brewery, and Clawson’s own, highly popular cheesy chocolates, which were launched for Valentine’s Day.